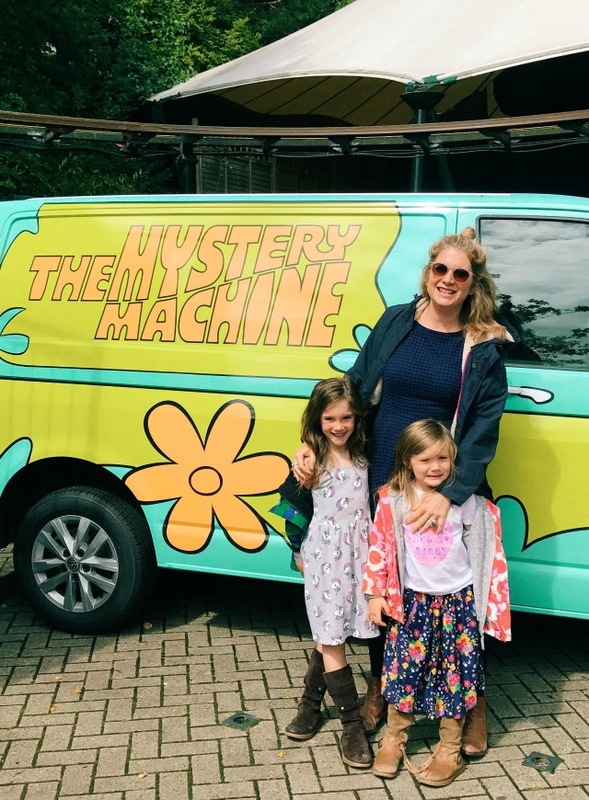 Last week the girls and I were invited to the Legoland resort in Windsor for a special screening of the the new Lego Scooby-Doo! movie, Blowout Beach Bash. If you're a fan of Scooby-Doo! then this is definitely a film to watch. Packed full of the usual shenanigans, it was absolutely brilliant to see the Mystery Inc. gang in Lego! The story follows them heading to the annual Blowout Beach Bash for three fun-filled days - however ghost pirates cause chaos and its up to the gang to foil these spooky swashbucklers in order to save the day! Once the film was over we were free to check out the park. 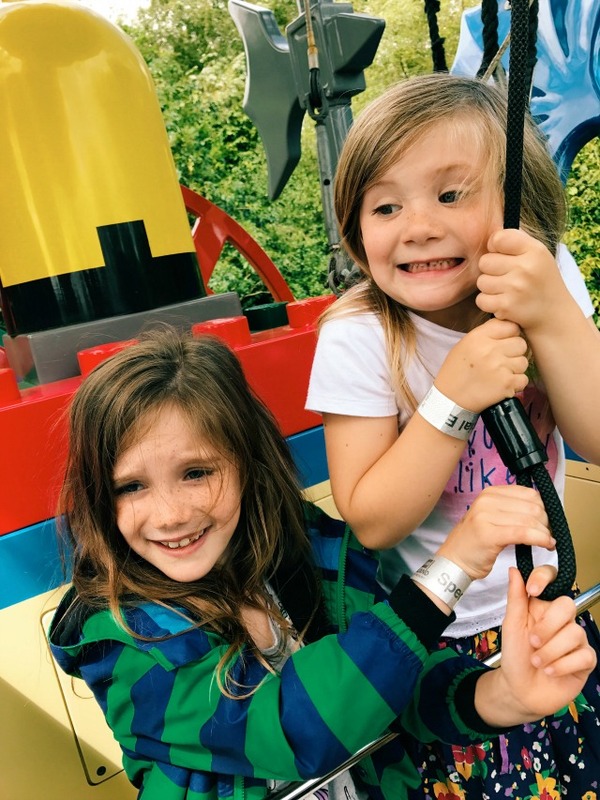 We've been a couple of times before, but now that the girls are a little bit older (and both Lego obsessed) we knew we were going to have the best time yet! 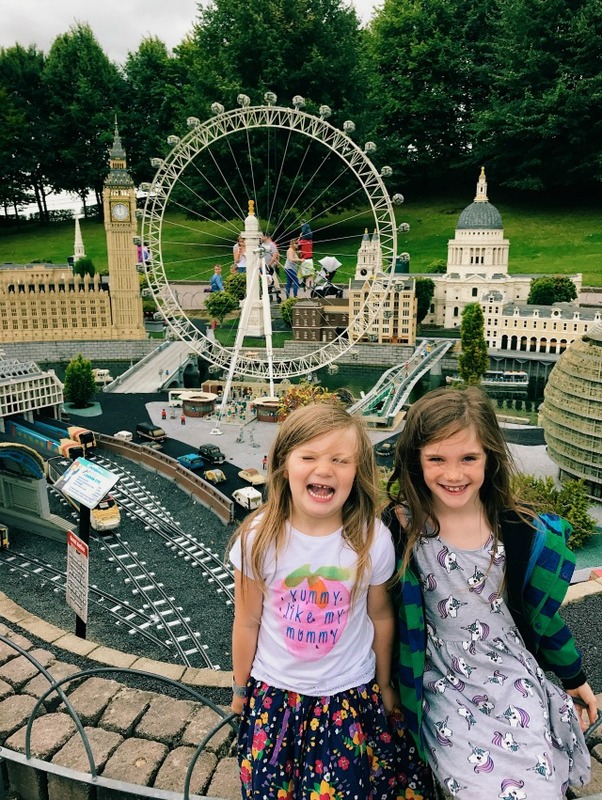 The girls LOVED Miniland and we spent ages wandering round looking at all the miniature Lego landmarks, shouting out the names of those we knew and trying to guess how many Lego pieces were used to make them all. 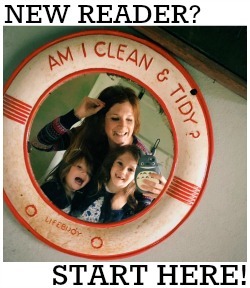 The mini London was our favourite! This was a brilliant underwater submarine voyage, where we got to see all sorts of fish (including sharks!) and plenty of Lego creations too. We got to fly in a hot air balloon, and the girls in charge of how high we went! The views of the park were brilliant. 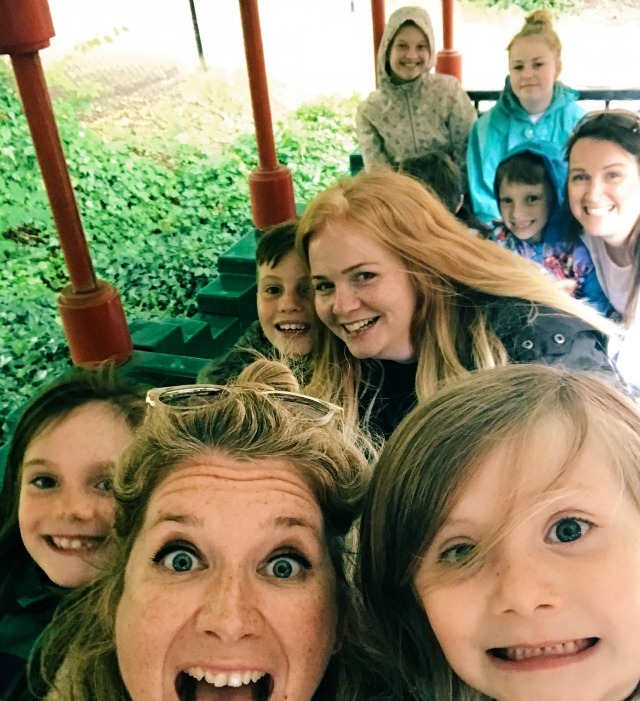 A train ride around the park with plenty of surprises on the journey. 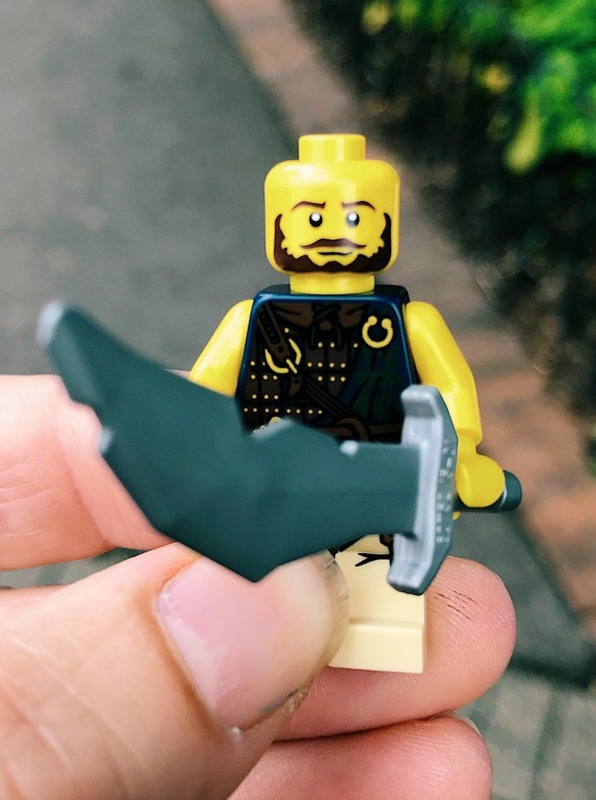 We got to hang out with the Mummy Endeavours and Life Daily crew on this one! Is this not THE BEST photo you have ever seen?!! (Zoom in on Evie's face). 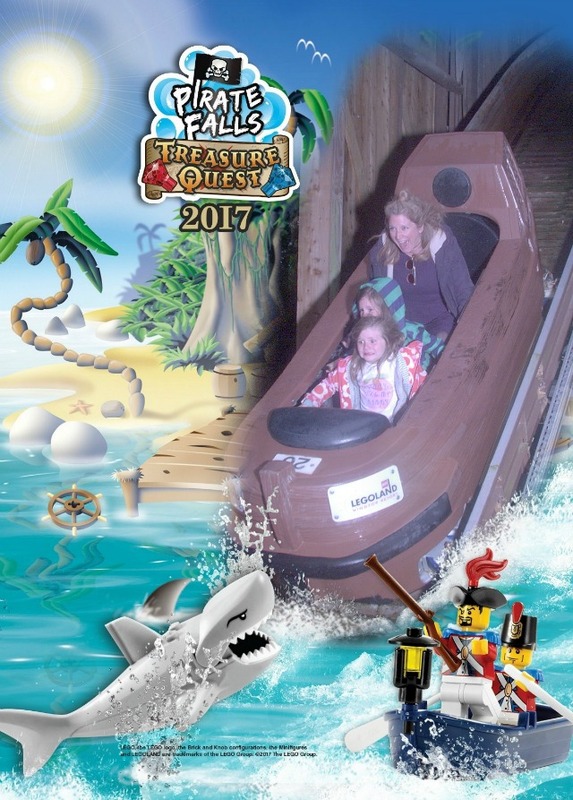 This ride was brilliant, but we did end up totally drenched! 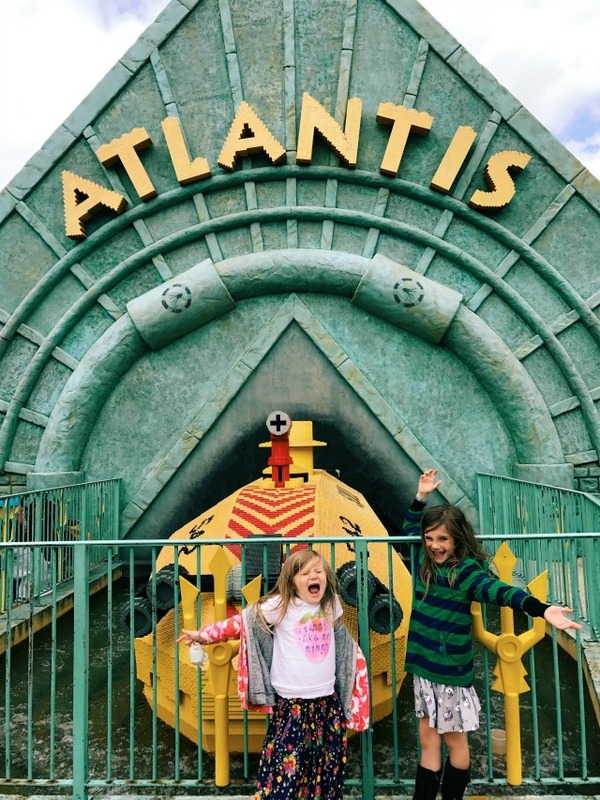 We also went on the Sky Rider and on Laser Raiders, and Daisy went on Mia's Riding Adventure, which she'd been gagging to go on last time we visited but was too small. The kids also played in the Castaway Camp (a massive outdoor climbing frame) and we got to watch the Lego Friends show. We had a great meal at the Pizza and Pasta Buffet in Heartlake City. It was eat and drink all you can for £13.95 for adults and £6.95 for children, which I thought was pretty darn reasonable in the grand scheme of things, especially taking into account the amount of food my two can put away. The new Lego Scooby-Doo! movie is out on DVD and digital download now. Thanks so much to Warner Bros. and Legoland for a brilliant day!